With interest growing in shamanism of all kinds over recent years, it’s not a surprising question. But it’s also a very personal question for me. Every moment I’m grateful to have spent years with some amazing and magical teachers, and experienced things I never could have imagined. Maybe you’ll see reflections of your own journey, and realize you’re not alone. Or maybe you’ll even be inspired to explore just how far your own inner-planetary travels can take you. My world is vibrantly alive. I talk to my plants. And my rocks. The trees outside my apartment. My car. And my electronic gadgets too. The really amazing thing is, they talk back, in their own way. It may seem a bit like a Dr. Seuss book. But my world would be a much lonelier place without it. And far less magical. I didn’t grow up this way. It was the result of spending my 20s sitting in weekly ceremonial circles with my mentor, author and ecofeminist Eileen “ike” West. We didn’t call our work “shamanism,” but that’s the word you’re probably most familiar with. Sitting in shamanic circle is about co-creating with SPIRIT. At heart, it’s an animistic paradigm, working with the spirits of our ancestors and dream keepers, of the rocks and trees and animals. The Spirit of the Earth herself. And yes, planets too. Shamanism is the celebration that we are all aspects of an interconnected web. Not just an intellectual construct, but rather a living, conscious cosmos, one that you experience all the way down to your bones. Shamanic astrology recognizes that the planets have a LIVING ESSENCE. One that works differently from our human version of consciousness, but no less Real. And that this living spirit is something with which we can interact. As such, shamanic astrology may be the most ancient form of astrology. It certainly predates astrological chart-making. In fact, every indigenous culture on Earth has had it’s own version. Zōion also means “animal” — which shares a root with the word animism, that concept so essential to the shamanic worldview. Broadly speaking, shamanism uses techniques and tools to induce altered states of consciousness in order to allow us to interact directly with the Spirit world. Sometimes for healing, sometimes divination, and sometimes for communion. 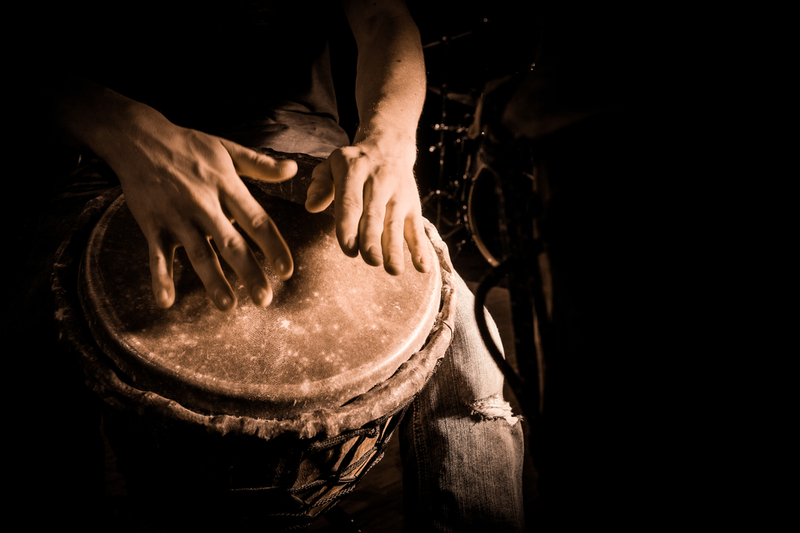 These tools have included guided visualizations, energy work, channelling (aspecting), music, drums, chanting, dancing, attuning with natural objects and spirit allies, dreams and entheogens. And astrology. In fact, astrology was also a tool specifically designed to enable us to cultivate a deeper communion with the living essence of the planets. To understand what they want. To the Hellenistic Greeks, who invented our familiar form of astrology with signs and houses and charts, the planets served as midwives to our Soul’s embodiment. They acted as the mediating agents, weaving the divine and terrestrial realms together. To know them was to know who we are and why we’re here. In ancient Greece and Rome, astrology was used to help you identify your guardian spirits. The healer-seers of the Ascelipian dream temples used dreamwork and guided visualizations to bring healing and wholeness. Neoplatonists used astral theurgy to commune with the planets to forge a path toward enlightenment. Even after the institutional Church tore down the temples to the old gods. Archangels came to be associated with each planet, acting as their messengers. During the Middle Ages and Renaissance, we used astral magic techniques to create talismans and rituals to work with planetary spirits. Though the Scientific Revolution squashed talk of “Living Spirits,” modern psychologists such as Carl Jung and Roberto Assagioli advocated using the “active imagination” to work with what they called “archetypal” energies, employing techniques involving dreamwork, hypnosis and guided visualization. In the 1970s and 80s, astrologers developed “experiential” forms of astrology, including astrodrama and using guided visualizations, as part of chart interpretations. The shamanic elements of astrology pop up again and again, century after century, because shamanism is an ancestor of the astrological tradition. Even if someone hasn’t studied history, the urge to connect will re-emerge, because it’s hard-wired into the astrological system itself. By now I’m sure you can see why shamanic astrology isn’t limited to one school of astrology. It crosses these boundaries because it operates on a level beyond such distinctions. So there’s no conflict that I’m both a traditional astrologer and a shamanic astrologer. I use whole sign houses, essential dignities, and time lords. Traditional astrology has a rich magical heritage, which fits well with how I work with clients. But I’m also a shamanic astrologer, because I’m consciously engaging with the living spirits of the planets, and using various ways to induce altered states to connect with them. Or, there are shamanic evolutionary astrologers. Evolutionary astrology’s concern with soul also resonates well with the shamanic worldview. Using active imagination techniques to connect with soul to find healing certainly has roots in shamanism. The Shamanic Astrology Mystery School also grew out of modern astrology’s techniques and worldview. You don’t even need to be able to read an astrological chart to do shamanic astrology. You may even be practicing without realizing it. If you’ve ever participated in the ritual “Drawing Down the Moon,” you’re already doing shamanic astrology even if you haven’t called it that. Or if you believe in Gaia — that our planet is alive and conscious in her own way — then it’s a small step to consider other planets have their own consciousness. The answer to that is a resounding “YES.” It’s just a matter of degree. 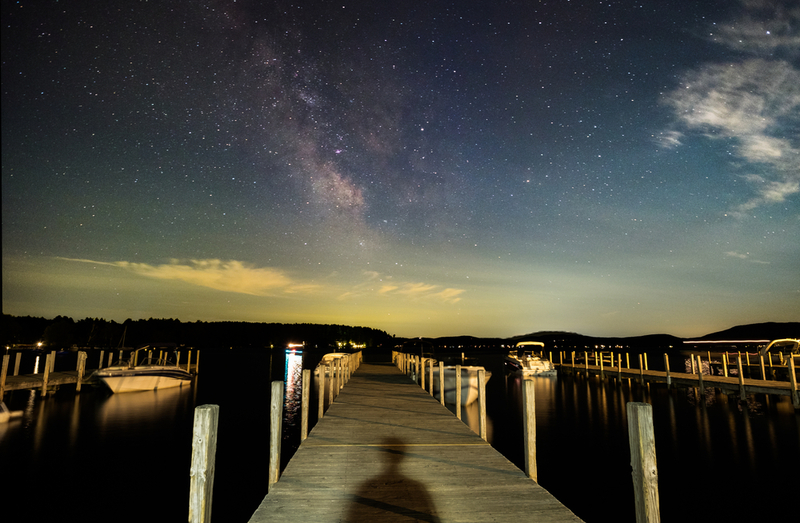 Many long-time astrologers have stories of spontaneous encounters with the planets as something bigger, and more transcendent than themselves. This is no surprise because astrology was DESIGNED to have this effect. These magical moments can be encouraged with the practice of other shamanic techniques that expand your capacity to connect on this deeper level. These are skills you can learn and experience for yourself, or to help others make the connection. Over the past 20 years, my practice of shamanic astrology has enriched my life in ways I could never have imagined. Astrology is more than an art or science; to me, it is essential to my spiritual work. Perhaps it is for you too. 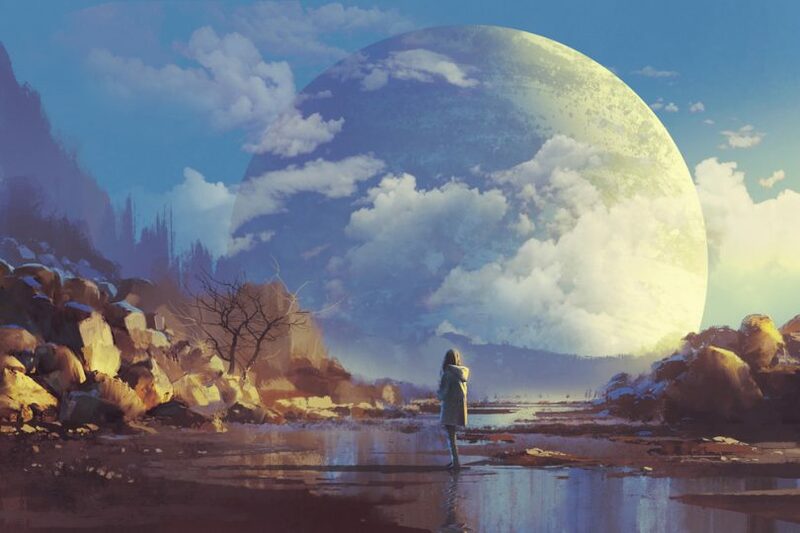 If you’re already feeling the urge to connect with your planets in a multi-dimensional way, experiment with guided visualization, or dreamwork, or magic, and see what you discover. 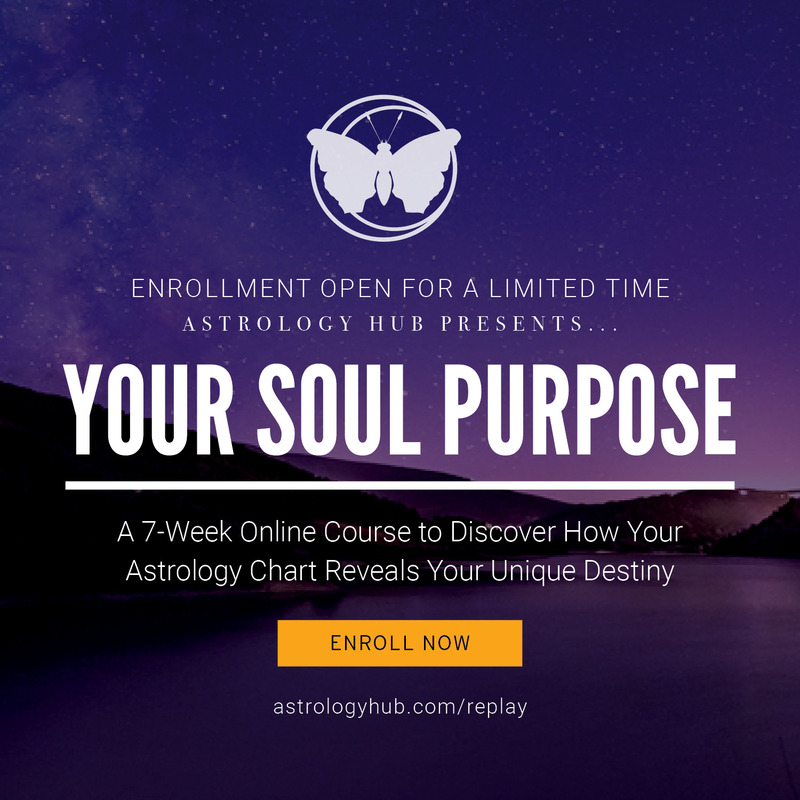 Or, if you’re astrology has felt flat, or you’ve been struggling to learn astrology via keywords that seem intellectual or sterile, exploring a shamanic approach to astrology may be exactly what you need to re-enchant your worldview. 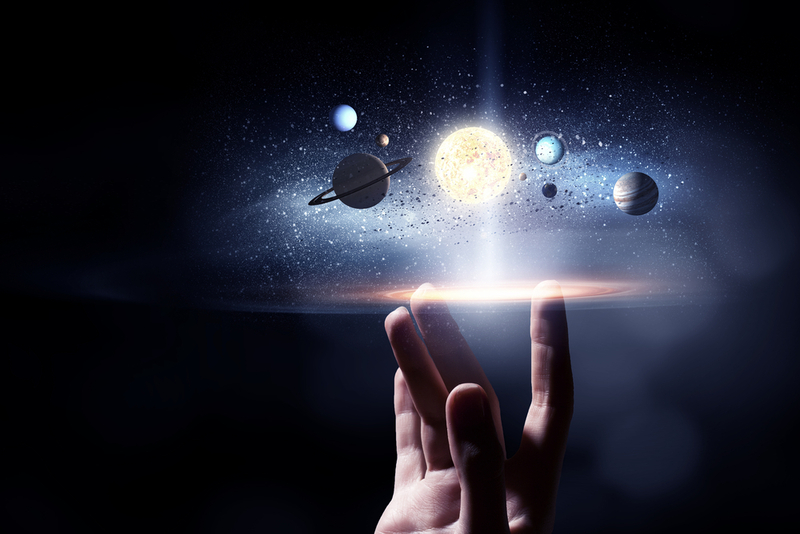 Want to learn other ways the Planets speak to us? Learn more about our Shamanic Astrology Training today. 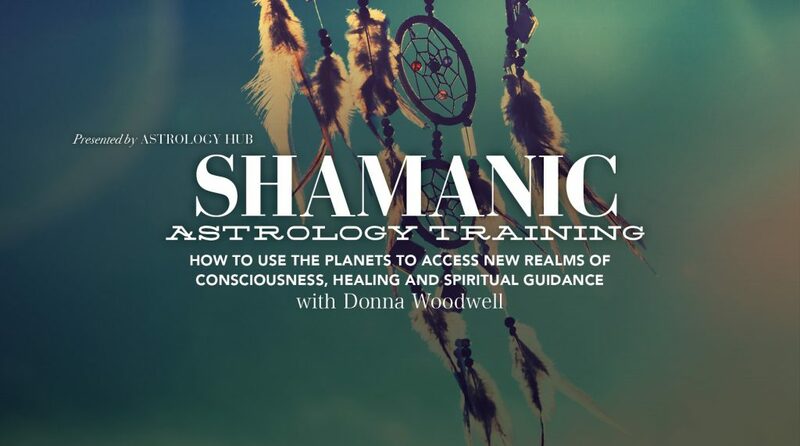 I invite you to check out http://shamanicastrology.com and the Shamanic Astrology Mystery School, based here in Tucson, if you haven’t already. Thanks for the link! We’re like cousins — just like we’re cousins with the Vedic astrologers. My understanding is that since the schools founders studied with Jeff Green (among others), it uses astrological techniques inspired by that school. Would you agree? You made a good site it’s very interesting one You have given us the best information. Thanks for sharing the posts. I enjoyed reading your website. I am also an astrologer and shamanic teacher and have been combing the practice together for years. Nice to see you’ve done the same. I’ve stufdied with Steven Gorrest so I’m more of an evolutionary astrologer and continue monthly with my teacher here in Maine. Welcome to this amazing world of Astro Shamanism!